Located in Southern Asia, India is the seventh largest country in terms of area and the second most populated country in the world. India offers unique and beautiful landscapes such as mountain ranges in the north and deep jungles in the south. 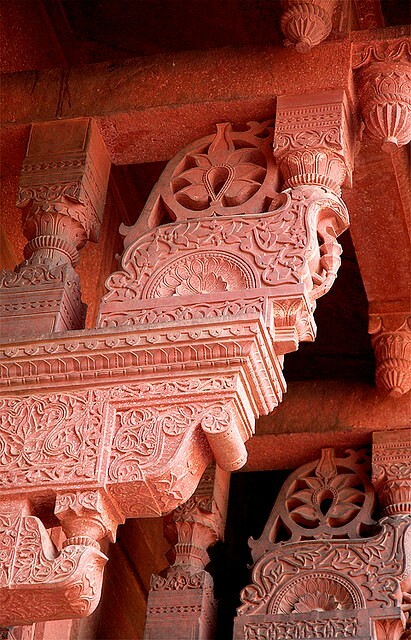 Given its natural and cultural treasures, India is attracting more and more tourists every year. A map of India reveals a total coastline of over 7,500 km or 4,700 miles on the Indian Ocean, the Arabian Sea, the Bay of Bengal and around two main archipelagos. Much of India is quite mountainous with the exception of the alluvial plains of the Indus, Bhramaputra and Ganges river systems as well as the coastal areas. In the north, India is surrounded by an arc of mountains, including the Himalayas, the Hindu Kush and the Patkai mountain ranges. Given the size of the country, tourism in India is still relatively little developed but represents one of the major growth opportunities for this country. In 2011, India welcomed around 6.3 million foreign visitors who came for climbing the Himalaya Mountains or for enjoying the traditional Indian architecture as well as the modern sides of this rapidly evolving country. As far as the weather in India is concerned, you should know that the temperatures depend on the regions you are visiting as India has six major climatic regions. The three main seasons of the year are summer, monsoon season and winter, although much of India has tropical or subtropical climates. The best season to go depends very much on the region you plan to visit, so make sure that you do some research before you book your trip. 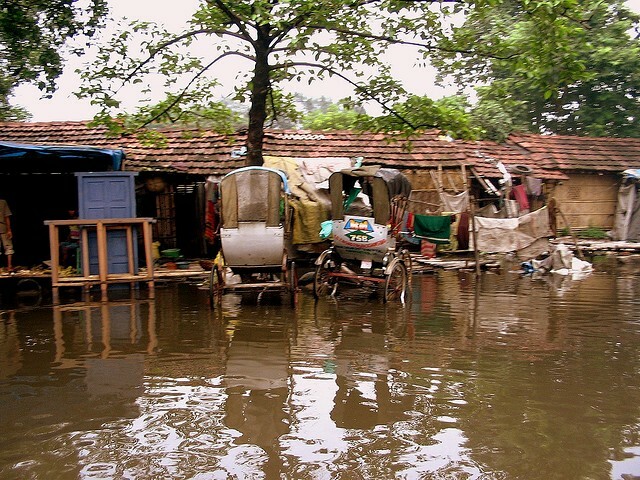 There are two different monsoon seasons: the southwest and northeast monsoon. During these times it is often difficult to travel due to the immense rainfalls and flooding, so it’s best to avoid travel during these times. Depending on where you are planning to travel, winter (November to February) may be the best time to travel while the weather heats up from about late March and April. 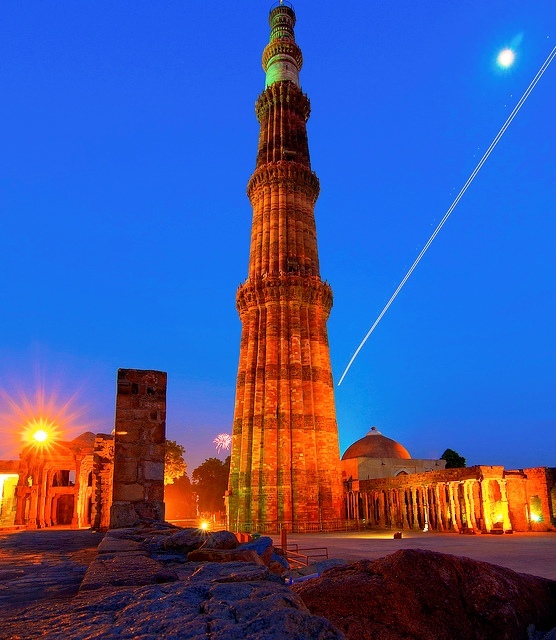 New Delhi, the Capital of India – New Delhi is one of India’s top destinations. With its Old City and the New City founded by the British, it provides a mix of different kinds of architecture, from ancient Indian monuments to modern state-of-the-art buildings. Indeed, the Indian capital is also home of three UNESCO World Heritage Sites you should definitively visit: the Qutub Minar (the Qutub Tower in English), the tallest minaret in India; Lal Qila or Red Fort, the red fortress palace where the royal family was formerly living; and Humayun’s tomb. While you are walking on the street, take some time to enjoy the lively atmosphere of the various bazaars. 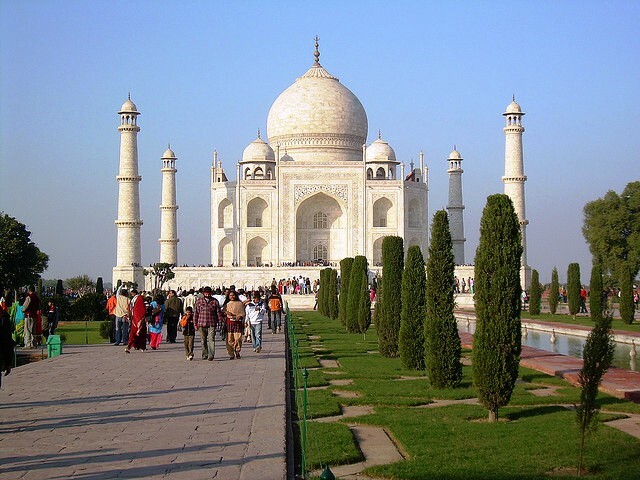 Agra – Agra is one of the most beautiful cities in India. 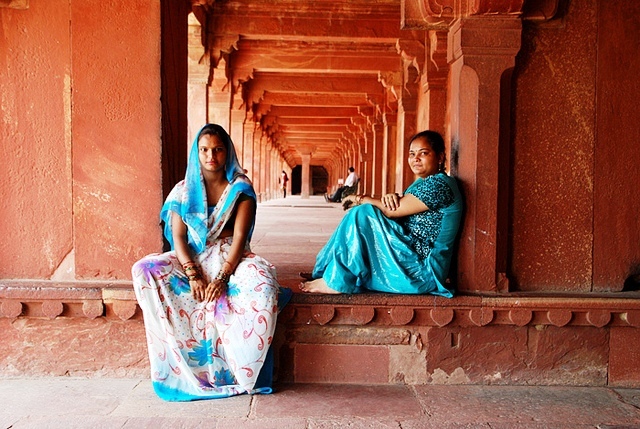 If you are interested in the Mughal era, Agra is the place to go. Known for its Mughal architecture, the city abounds with architectural pearls such as the Taj Mahal, a mausoleum made of white marble and built by Mughal Emperor Shah Jahan in memory of his beloved wife who died giving birth to their fourteenth child. Another famous attraction in Agra is the Agra Fort, a walled city located only 3.2 km far from the Taj Mahal. The third UNESCO World Heritage Site in Agra is the Fatehpur Sikri, the former capital of the Mughal Empire which includes one of India’s largest mosques called the Jama Masjid. Chennai – Formerly called Madras, Chennai is also another principal tourist destination in India and the country’s sixth largest city. 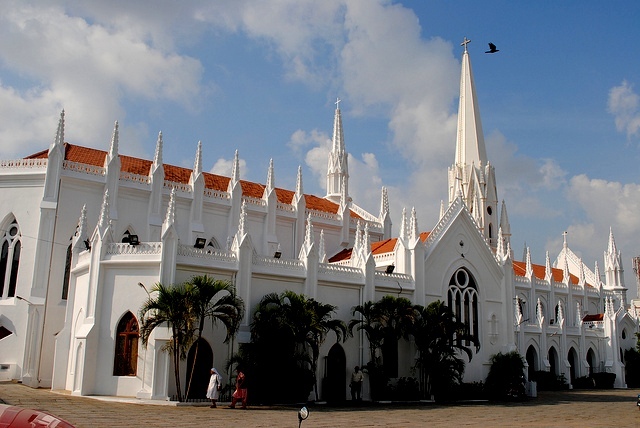 Fort St. George and St. Mary’s Church, one of the oldest surviving churches built by the British, are major tourist attractions as well as a variety of historic Hindu temples . Another stunning site is the Basilica of the National Shrine of St. Thomas, one of three churches worldwide that was built over the tomb of an apostle. Chennai also has a number of attractive beaches but visitors have to watch out for the strong undercurrents and should not go swimming there. Chennai is a renowned city of culture and has also made a name for itself in medical tourism. Himalayas – The Himalayas are among the most famous mountain ranges in the world and encompass more than 100 peaks with an altitude over 7,200 metres (23,600 feet). 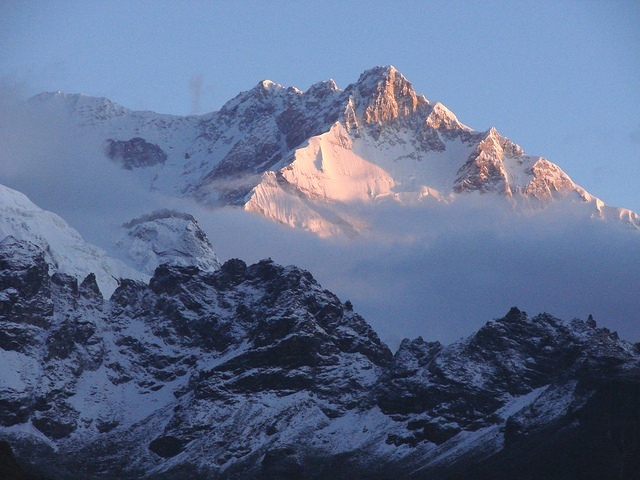 A map of India shows that the highest mountain of the country is Kanchenjunga with an altitude of 8,586 m (28,169 feet). 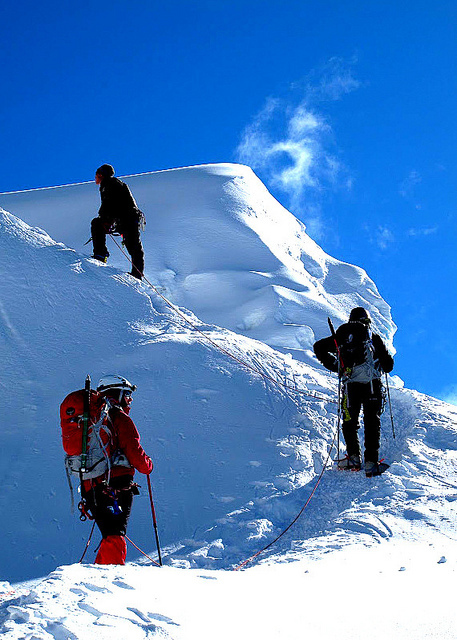 If you are an expert mountain climber and well prepared for these kinds of journeys, you can join a team with an expert guide and enjoy the breathtaking views during the ascent. Furthermore, as other activities are also available such as river rafting, jungle safaris and motorbike safaris, you can still enjoy the majestic mountains at lower altitudes. Varanasi – Located on the west bank of the river Ganges, Varanasi is mostly known for its numerous temples and is considered to be one of the most sacred cities in the world. All over the year, you can enjoy many fairs and festivals which are held in different places of the city. Boat riding is also popular among the tourists as it is really inexpensive and offers beautiful views. 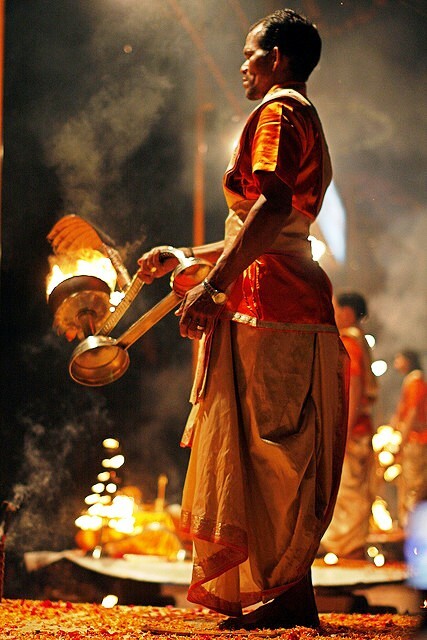 In the evenings, you can even watch a Hindu ritual called aarti from the boat, an offering of lights to one or more deities. Kolkata (formerly Calcutta) – Kolkata, which is the former capital of British India, is a culturally rich city. Hosting a wide range of art exhibitions, the city has many art galleries and museums. Apart from these, one of the main touristic attractions is Fort William, built in 1780 by King William III of England in order to prevent attacks from Muslim invaders. 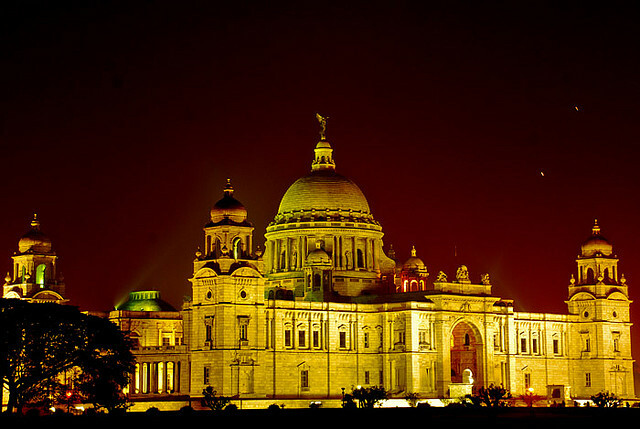 Kolkata also has a large number of temples, museums and historic hotels. Tap water is non-potable. Always drink bottled water and make sure that the bottle’s cap is sealed when you buy it. For this reason, do not buy juice or drinks from a street vendor as it could be diluted with tap water. India is a really conservative country, so during your travel, try to cover as much skin as possible, even when the temperatures are high. 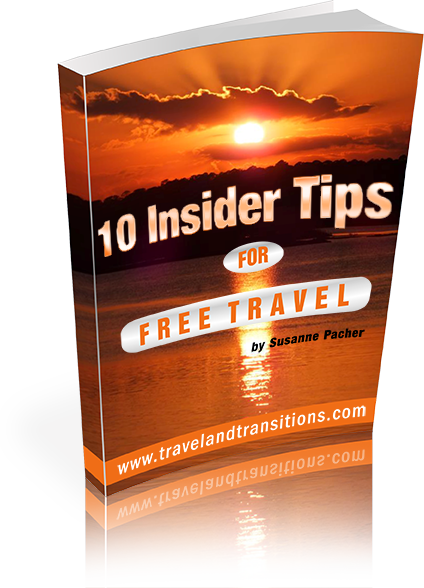 For female travelers, it is recommended not to wear short shorts or skirts and skin-tight clothes and to always keep the shoulders covered. Indeed for solo female travellers, walking on the street alone may not be not safe, especially at night. A map of India reveals fascinating destinations all over the country, from the north all the way to the southern tip of this triangular subcontinent. Not only is India well-known for its numerous ancient temples but it is also an attractive destination for tourists who like high technology. As the IT industry is well developed, particularly in places such as Bangalore, the Silicon Valley of India, many tourists are seeking affordable and high quality electronics. India is an amazing tourism destination. With its unique architecture, ancient culture and breath-taking sceneries, India is will leave impressions that will last a lifetime.